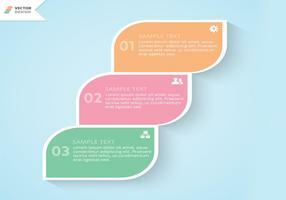 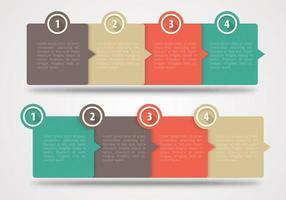 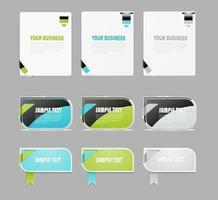 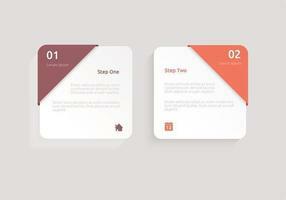 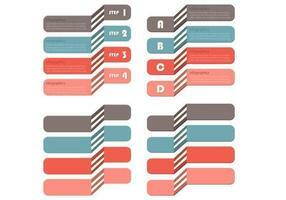 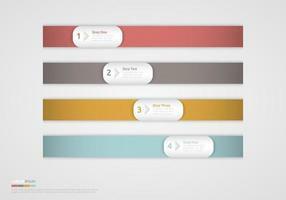 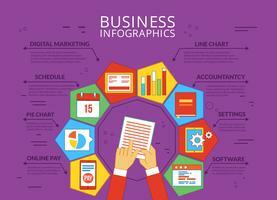 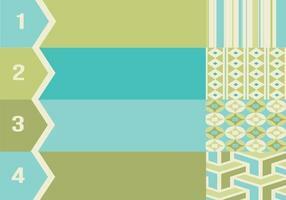 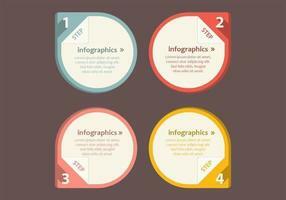 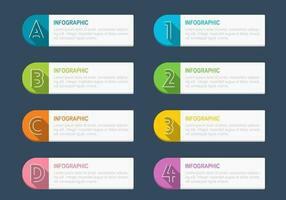 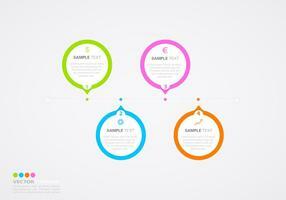 Create awesome infographics and concept work with this new Modern Horizontal Banner Vector Pack! 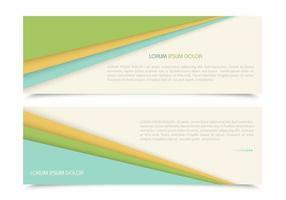 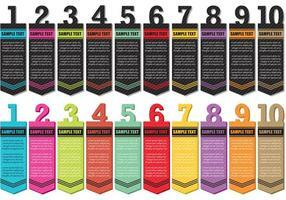 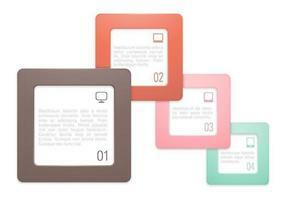 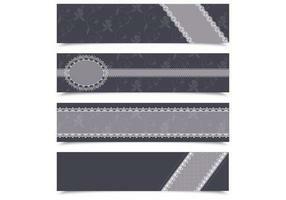 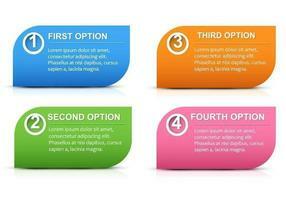 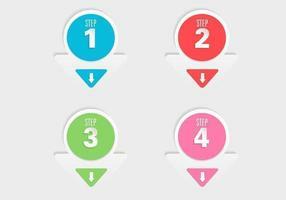 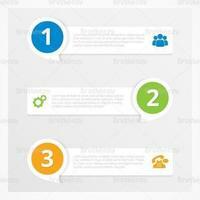 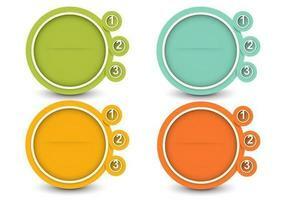 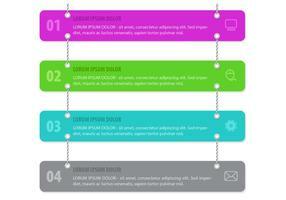 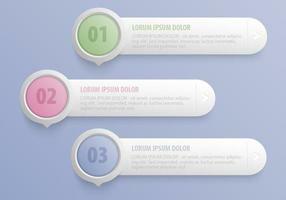 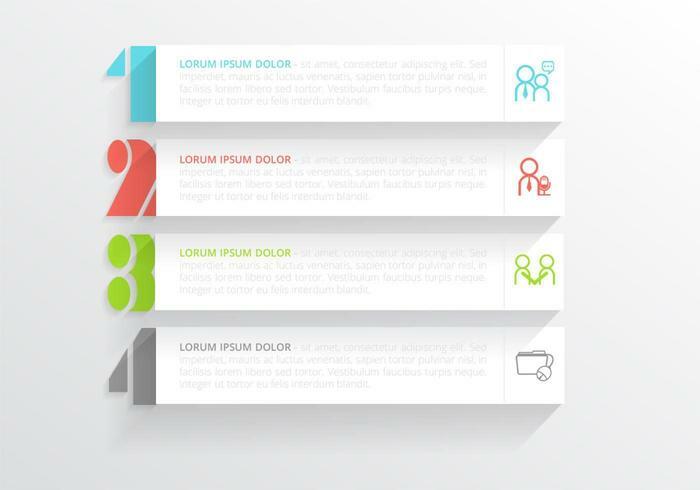 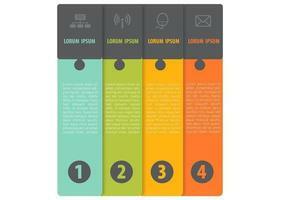 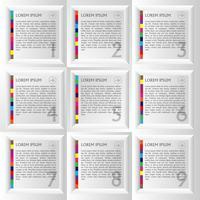 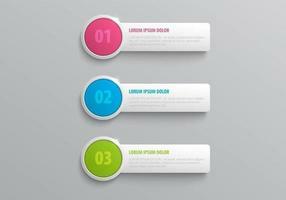 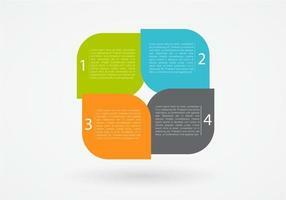 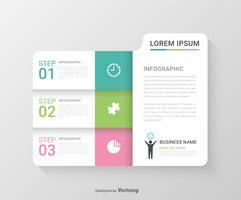 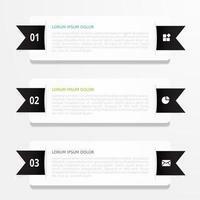 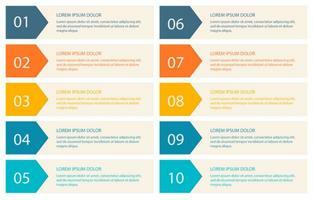 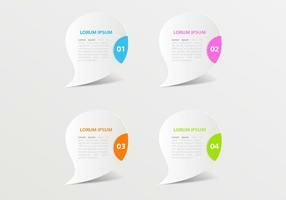 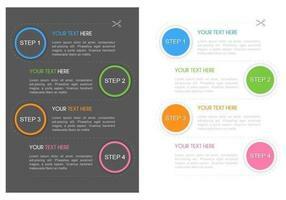 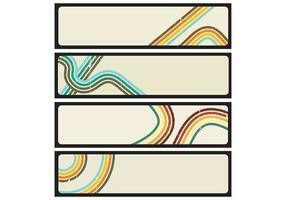 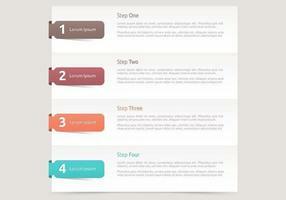 Included in this pack are four horizontal banner vectors that are numbered and ready for your message. 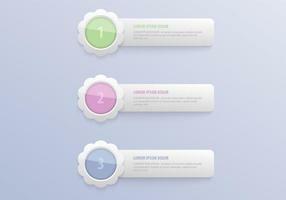 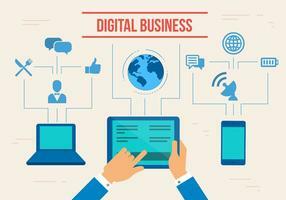 You'll love the little working icons on these banner vectors! 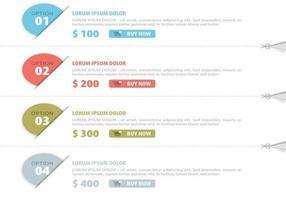 Rather have the PSD pack? 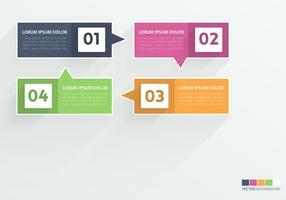 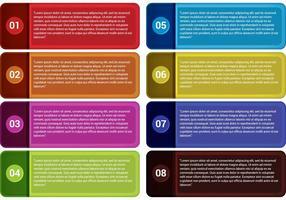 Download the <a href="http://www.brusheezy.com/psds/52566-modern-horizontal-banner-psd-pack/premium">Modern Horizontal Banner PSDs</a> over on Brusheezy! 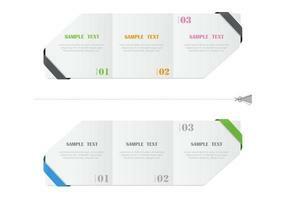 New Year 2018 card on modern background. 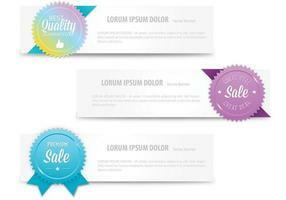 New Year 2018 design card on modern background.